Want to be in front of an engaged group of HR executives and leaders who are serious about building relationships to build their businesses? The Auto sector is expected to create 3.5 million new jobs in the next decade, but a lack of skilled workers is likely to leave 2 million of them unfilled. 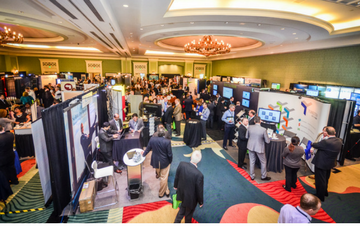 Join us this February at the Automotive Talent Acquisition & Management (ATAM18) as HR executives explore new technologies and digital solutions that are more receptive to modern recruitment, retention, and workforce management. As a solution provider, this would be an opportunity to create a quality dialogue between you and our audience. 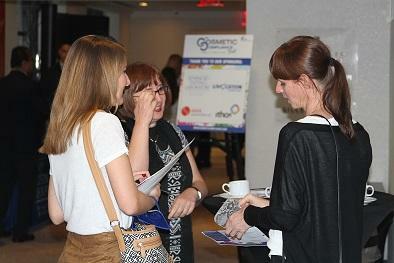 Want more info about sponsorship and exhibition opportunities? Let's chat!